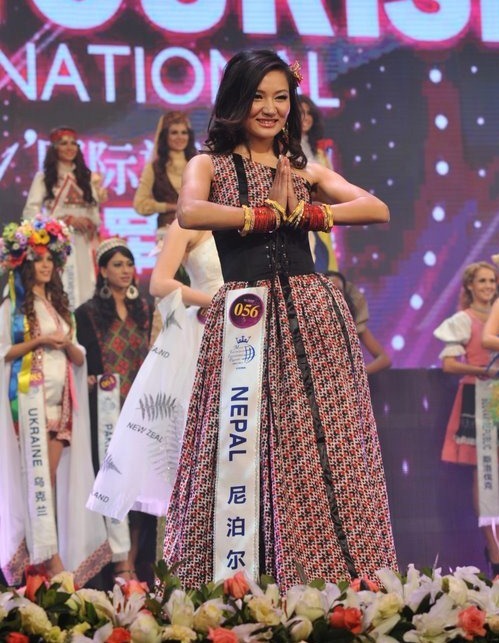 This entry was posted in Artists and tagged bikini, China, Miss Personality, Miss Tourism Queen International, Samriddhi Rai. Bookmark the permalink. All the best for the days ahead. Its hard to get that honour and even harder to maintain it. We hope we do not hear any scandal in future. Congrats!!! It’s the glory of nepal, congratulation to miss rai for promoting the nepalese and nepalese tourism in the international level.